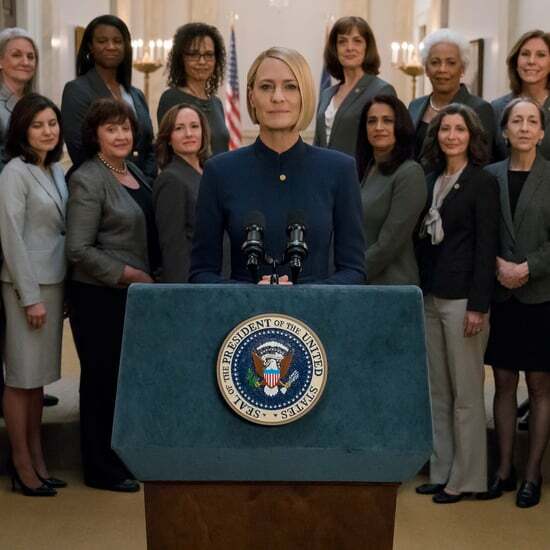 Robin Wright Opens Up About House of Cards Costar Kevin Spacey: "I Didn't Know the Man"
The sixth and final season of House of Cards has been building buzz ever since it was announced the show would go on without star Kevin Spacey following the accusations of sexual assault made against him by actor Anthony Rapp in October 2017. 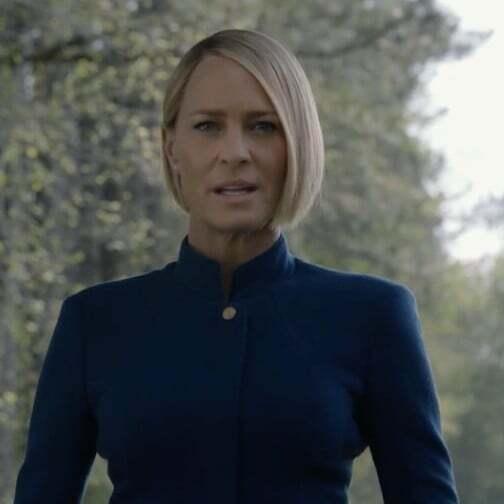 Robin Wright, who plays Claire Underwood in Netflix's political drama, is taking over as the lead and opened up to NBC News's TODAY about what filming the final season has been like without Spacey. 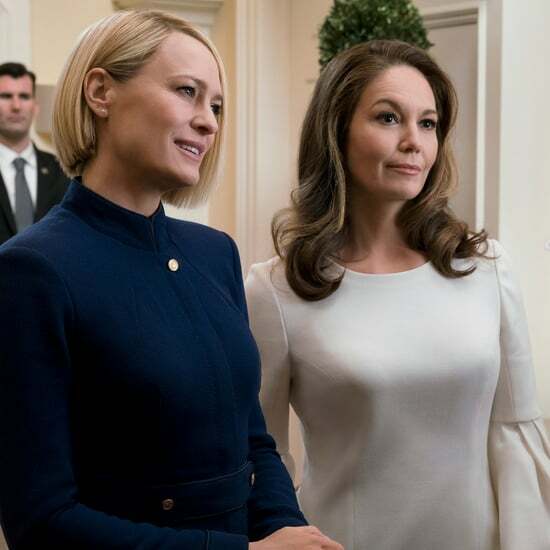 "I think we were all surprised, of course, and ultimately saddened," Wright explained to Savannah Guthrie of initially hearing the news of her costar. "We were coworkers, really. We never socialized outside of work. 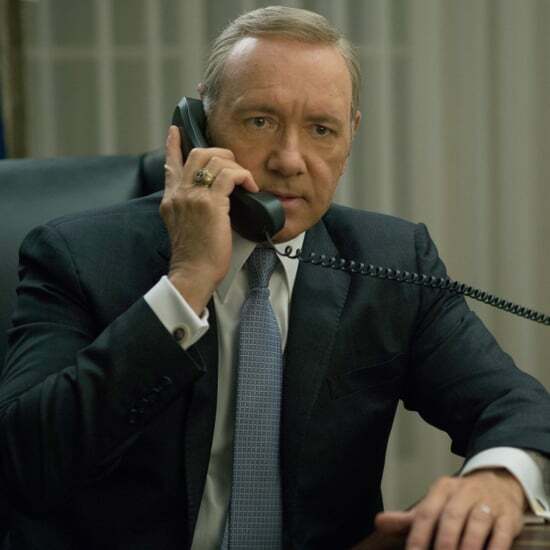 I haven't heard from him, and I don't even know how to reach him." 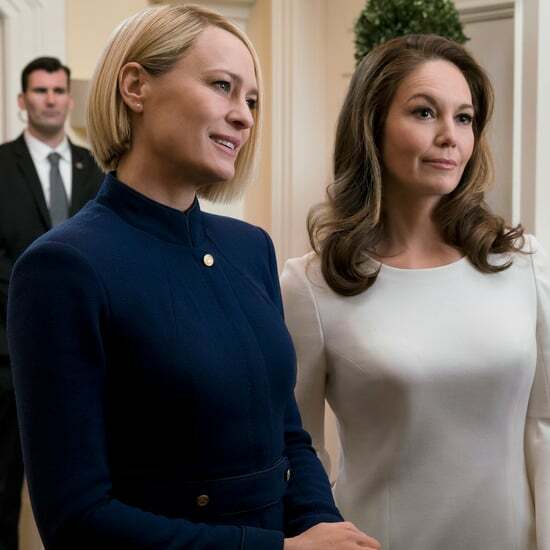 In addition to Rapp's accusations that Spacey had tried to force himself on the Star Trek: Discovery actor when he was only 14, eight people who worked on House of Cards came forward with claims of sexual misconduct by Spacey on set, and London's Metropolitan Police are investigating reports of sexual harassment made by six men in the UK. 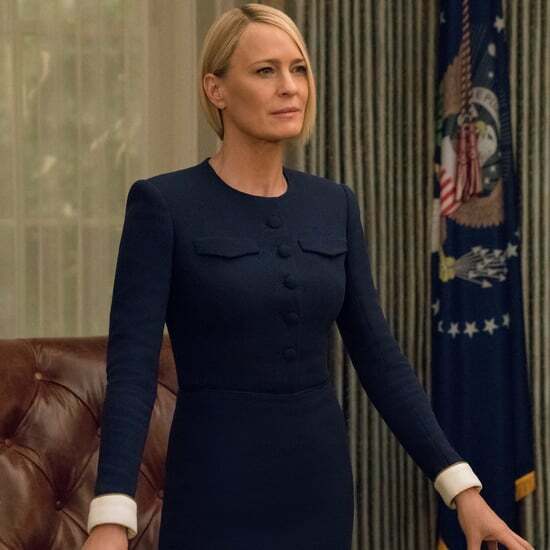 During her interview with Guthrie on TODAY, Wright said she hasn't spoken to Spacey since the news broke of Rapp's allegations and made it clear that she had no idea about his past. "Kevin and I knew each other between 'action' and 'cut' and in between setups where we would giggle," she continued. "I didn't know the man. I knew the incredible craftsman that he is." Guthrie also asked Wright if she's had any of her own experiences with harassment in Hollywood, to which she replied, "Of course . . . Who hasn't? This is a bigger, broader issue, I think — which is seduction. I don't care who you are. It's about power, and once you overpower someone, that person then becomes vulnerable. And this last year, I think, has shined a light in a new way to allow us to start a new conversation."